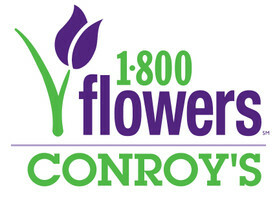 We’re excited to announce the launch of our new Conroy's Flowers Inglewood online store, making it easy to find and send the perfect arrangement for every occasion! You can now browse all our fresh floral bouquets and gifts, personalize your message, and select your delivery time and location…all from home! In addition to quality flowers, bouquets and gifts, we also take pride in excellent customer service. If you’d prefer speaking with a florist to talk about custom arrangements, recommendations, or nationwide delivery, we’re still available over the phone and in-store to make sure you have all the information you need. You can message the flower shop through our Contact Us page, or call us at (714) 947-0294 to speak with one of our experts.